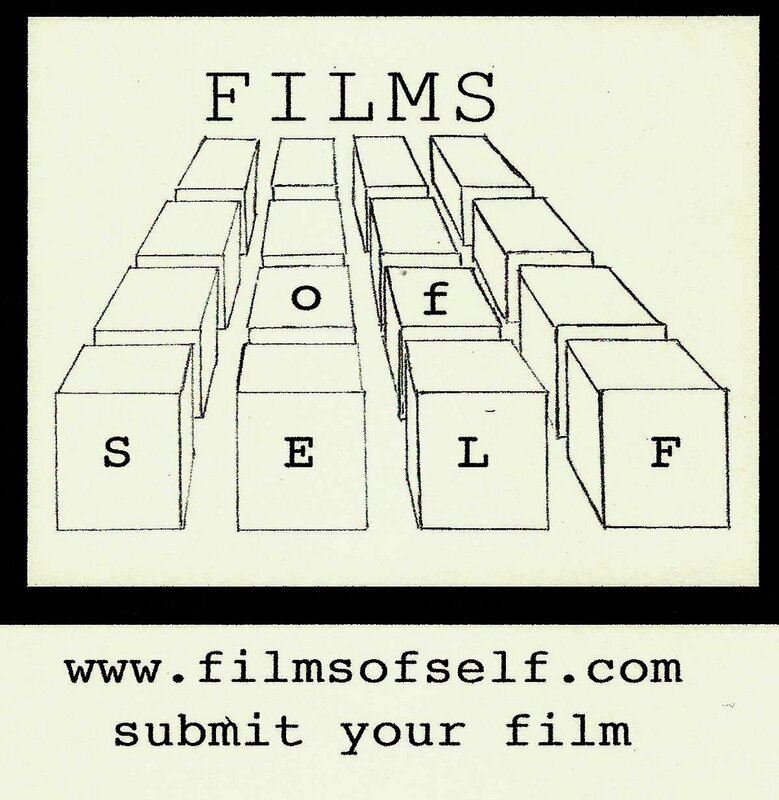 Looking for artists, filmmakers, and or creatives, who would be willing to join a gallery show called "Films of Self". It's a film installation dedicated to share self documented films about our personal lives. Films must be self filmed and edited. Your film will be screened inside of your own personal box. This box will be 9'W x 9'D x 8'H seating at least 4 viewers. I am looking for a total of 25 (or more) participants. That's a total 25 (or more) boxes.